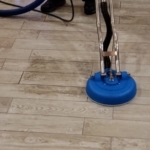 At Smart Choice Cleaning, our certified staff loves to see happy reactions from customers in Northern Virginia after they see the results of our tile and grout cleaning. 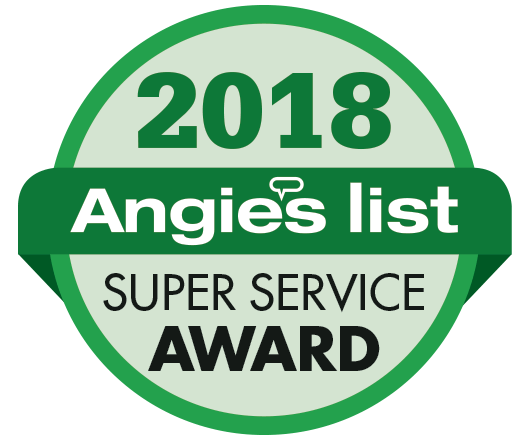 Our unparalleled, award-winning techniques and customer service ensure the satisfaction of our clients, no matter how tough the job may be. Smart Choice Cleaning uses a powerful extraction cleaning system specifically designed for tile and grout that incorporates heat, eco-friendly cleaning agents and a high-pressure rinse. 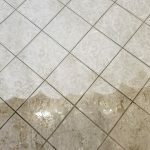 This system will loosen deeply embedded soil from fine crevices and porous grout, removing the dirt that homeowners can’t remove with traditional cleaning methods. 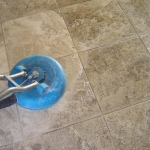 Ceramic tile is one of the most abused and overlooked floor and wall surfaces in the home, simply because of the care involved in cleaning it. 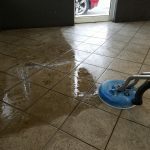 Most homeowners aren’t anxious to relive frustrating memories of scrubbing each tile and grout line with a small brush—a tedious task that can last for multiple hours or even days, and often uses irritating, harsh, or unsafe chemicals. Most of us would rather rearrange our sock drawer. Fortunately, Smart Choice Cleaning wants nothing more than to take this job off your hands. Spend your extra free time relaxing and spending time with your friends or family as we make your floor look good as new. With our service, you not only feel good about your tile and grout’s fresh, clean look—you can feel good about your carbon footprint. Our earth-safe products won’t be harmful towards your family members, pets, or the planet. 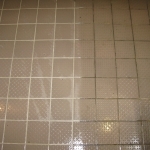 After just one visit, our clients can expect a clear visible improvement, but for a gift that keeps on giving, why not go with our tile and grout cleaning maintenance program? 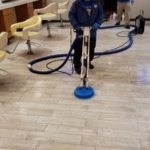 By allowing us to give periodic deep cleanings, agitations, and scrubbings, you can have a floor that consistently shines and impresses all who walk in. If your floors are in need of a scrubbing, you have come to the right place. We are fully licensed, insured and bonded to serve residences, businesses, and nonprofit organizations in Northern Virginia. 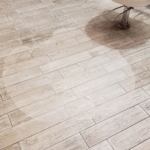 As our reputation and testimonials from previous clients will support, Smart Choice Cleaning is your best bet for tile and grout cleaning in the Northern Virginia area. 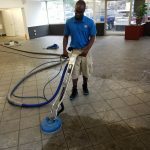 Set apart by our reputation, guarantee, experience, systems, and education, we pride ourselves on a job well done with every cleaning we perform. OUR GUARANTEE: If you are not 100% satisfied with the cleaning we provided, call us within 48 hours and we will come back and re-clean at no charge! Once you’ve signed up for service with Smart Choice Cleaning, we want you as a customer for life. If you are burdened by dirty, unsightly tile and grout in your home or place of business, look no further than Smart Choice Cleaning. To book an appointment with our experienced professionals, give us a call at 703.455.1440 or get a quote online. We will be eager to chat with you and figure out a solution that is convenient and budget-friendly.